Save 5% on 1 case of lacquer. 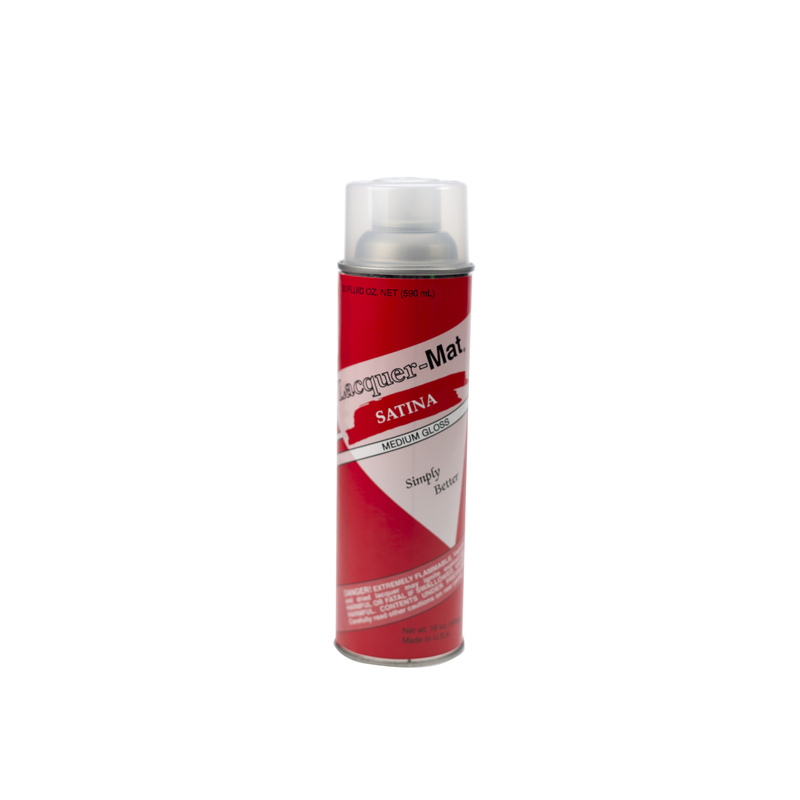 Note: (12) aerosol cans make a case; (4) gallons make a case. You may mix or match to meet case quantities. 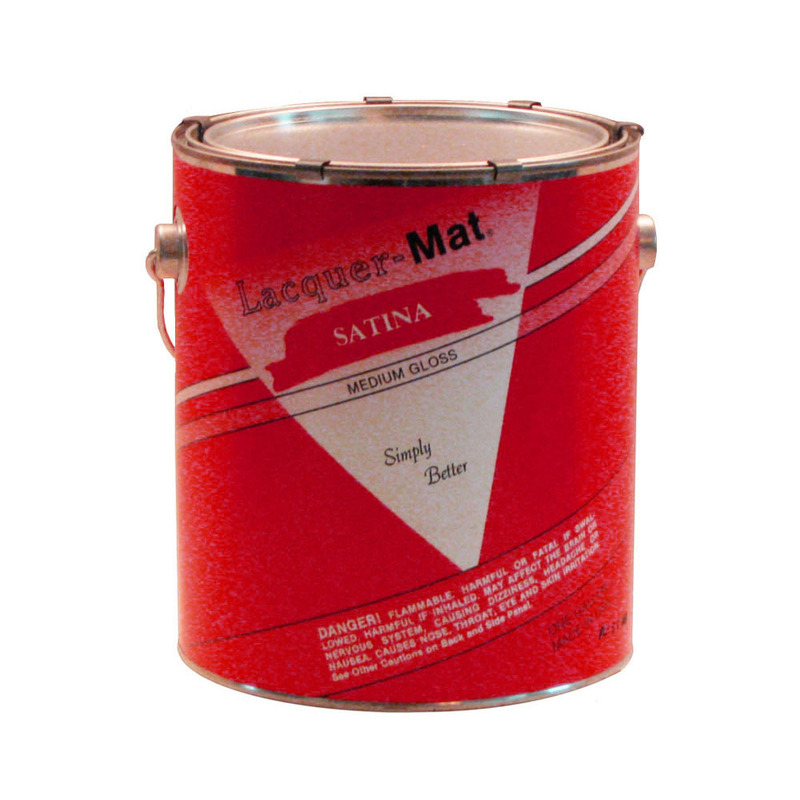 Customers who purchased a Lacquer-Mat Satina Spray also purchased these items.